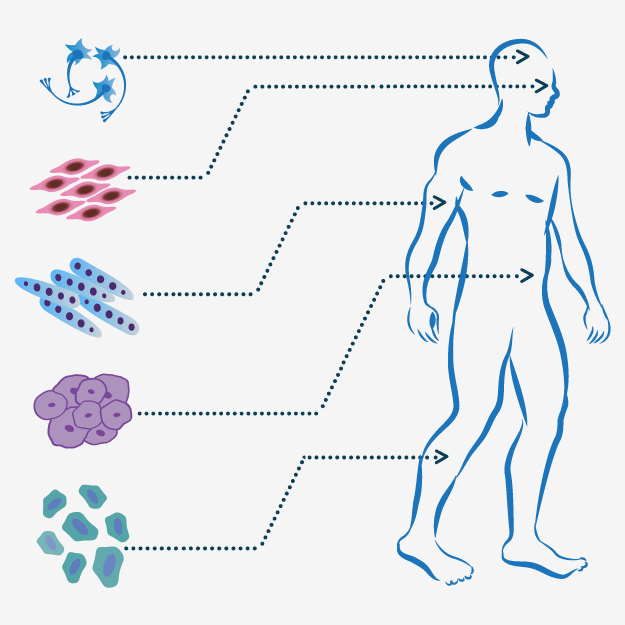 The new release includes high throughput experiment data for diseased tissues and cells. 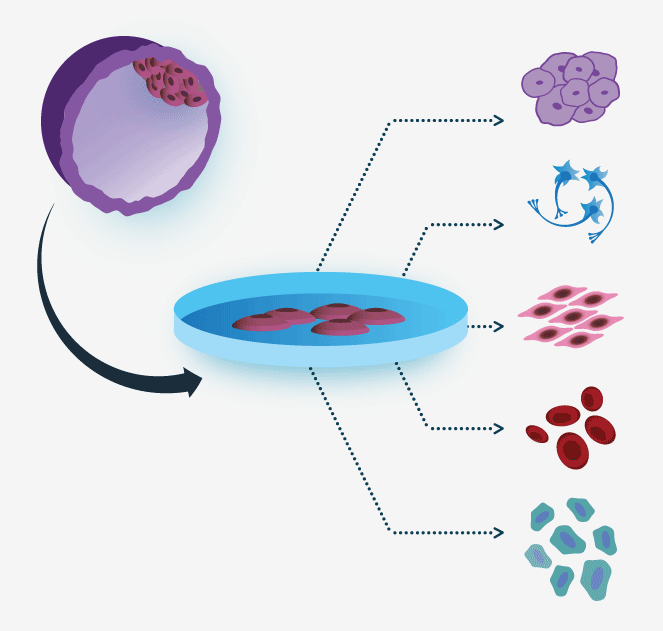 Experiments were manually curated and analyzed from the gene expression omnibus (GEO), scientific literature and large scale datasets and are available for > 80 diseases. Each disease experiment card provides information about the experimental samples, gene expression comparisons of diseased tissue vs. normal tissue, and relevant reference. This data is also now available in GeneAnalytics – our Gene Set Analysis tool, and in MalaCards – the Human Disease Database. 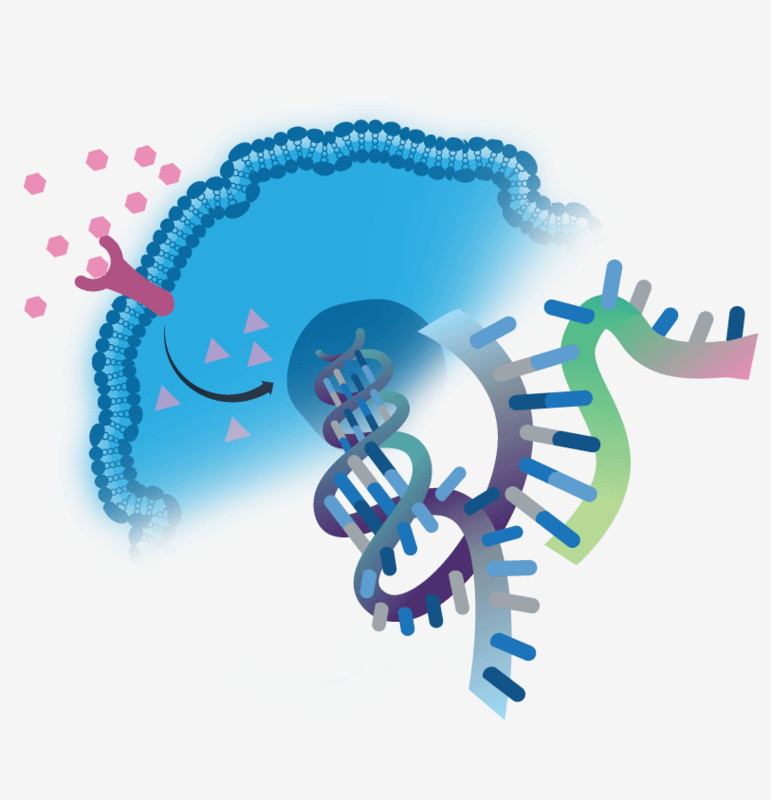 The LifeMap Discovery product has been documented in a published paper authored by LifeMap Sciences’ research and development team. is available via the open access peer-reviewed journal PLOS ONE and can be viewed via the link http://dx.plos.org/10.1371/journal.pone.0066629. 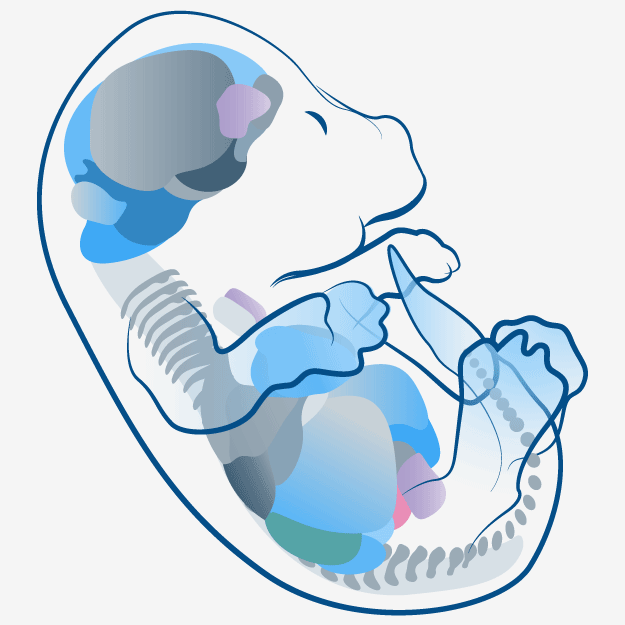 The publication describes the scientific and technological foundations of LifeMap Discovery, the first road map of cellular embryonic development. For our complete press release, click here.